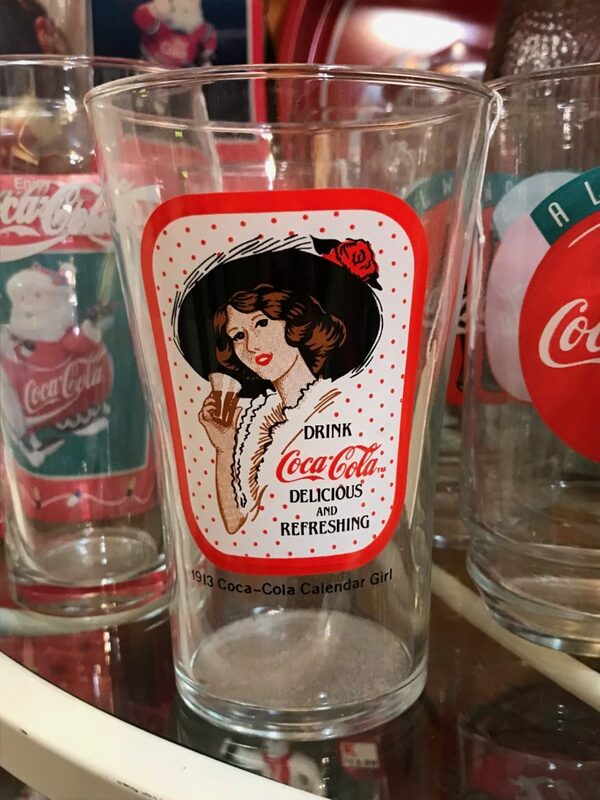 Vintage Coca-Cola Memorabilia Glasses and Collectibles. 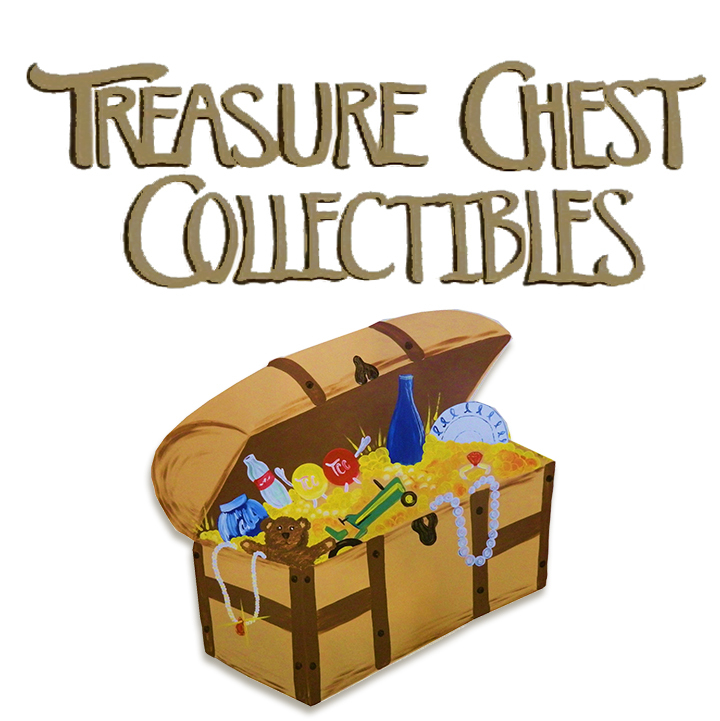 Send an inquiry to ask about a specific piece! 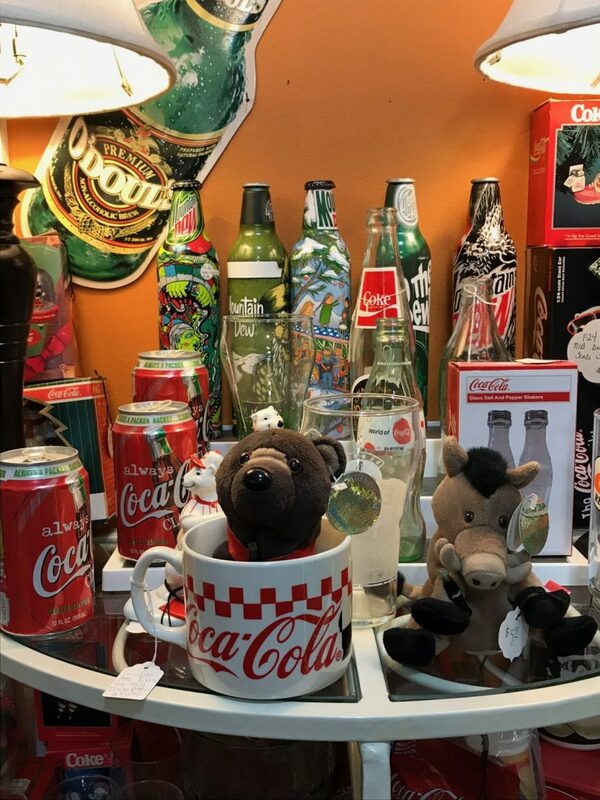 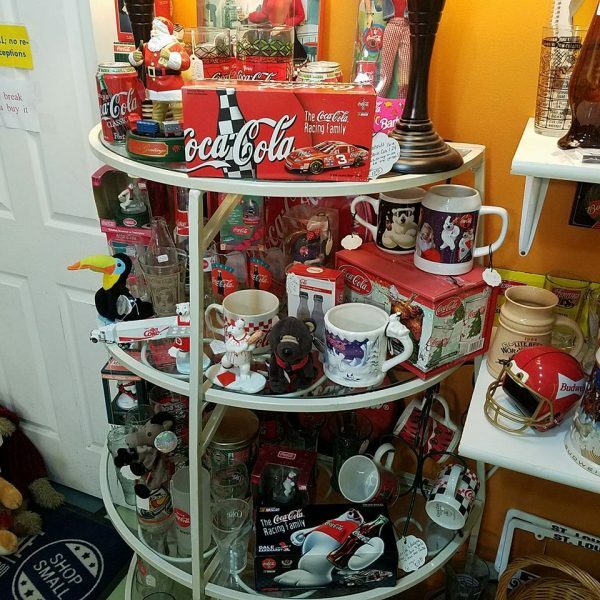 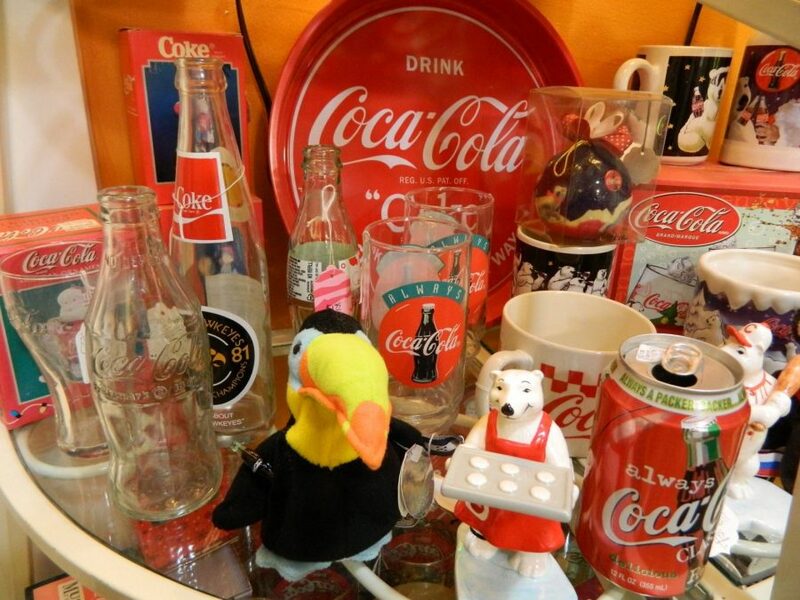 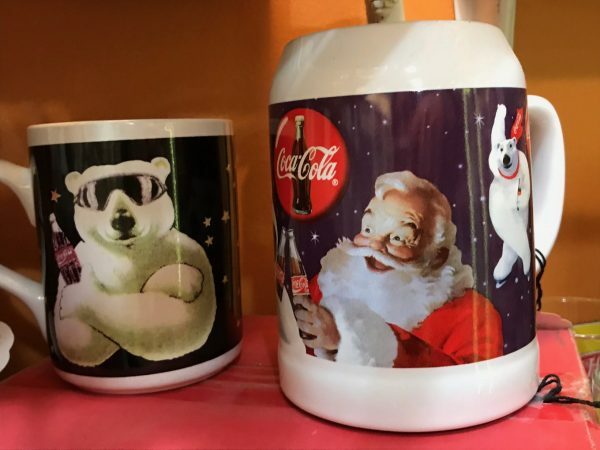 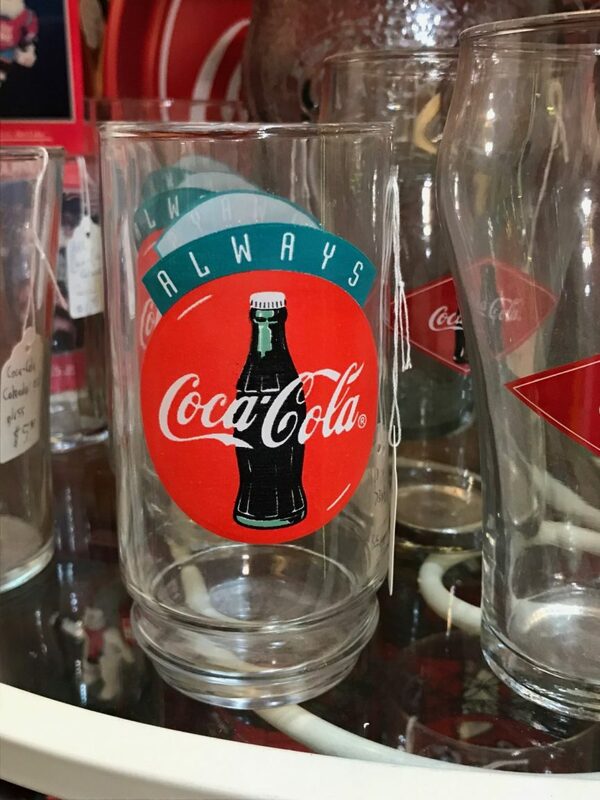 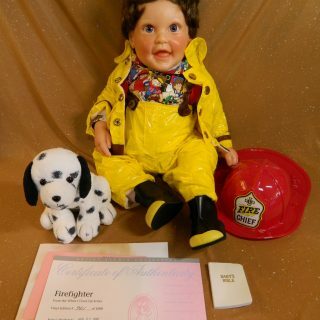 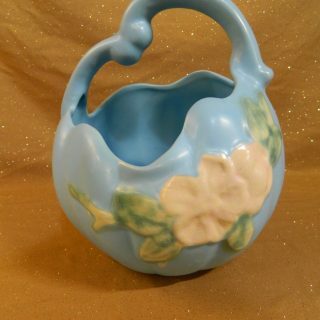 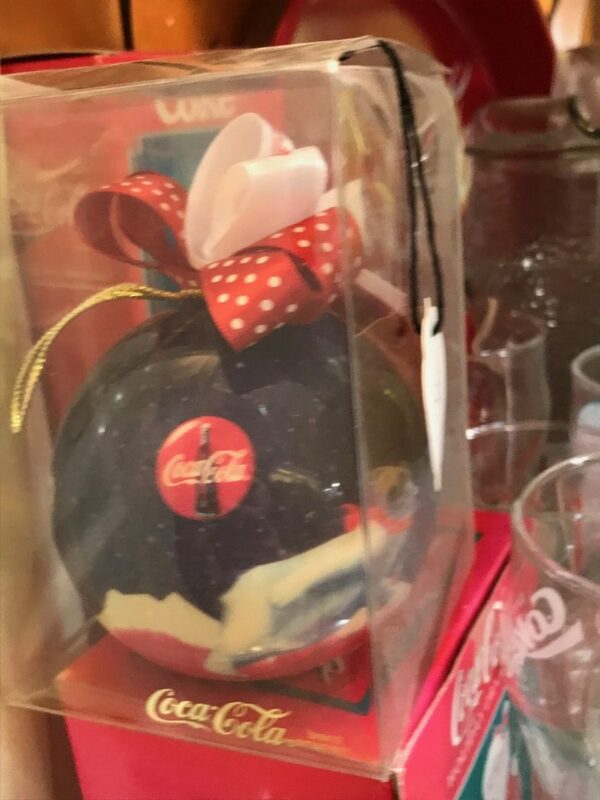 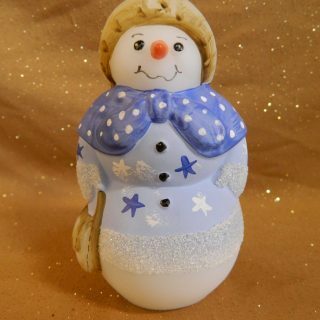 We carry an array of vintage Coca-Cola collectibles! 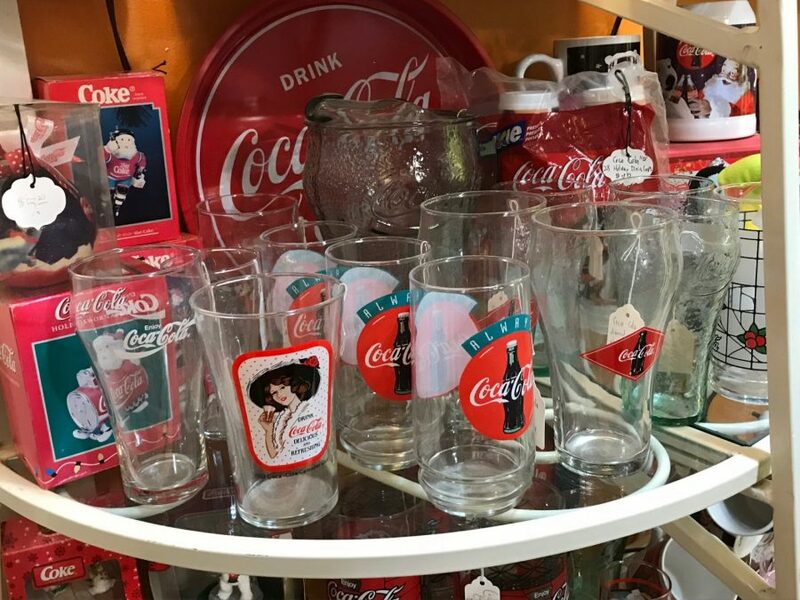 Coca-Cola collectors can find an array of Coke memorabilia and collectibles in our shop in Marion, Iowa.